If you’re a business owner, here’s something you ought to know: 90 percent of unhappy clients will not do business with the same company (that they’re unhappy with) again. It’s a pretty hard pill to swallow, right? Especially for business owners who regularly receive negative online reviews. It’s also possible that a business may lose more than just that one unhappy customer: in an age when majority of consumers rely on online reviews to help with purchase decisions, a bad review can spread negative word-of-mouth, causing a business to lose not only existing customers but also potential ones. Here’s the good news: with a regular mix of online review monitoring and reputation management, nothing is beyond repair. In fact, 95 percent of unhappy customers will return if an issue is resolved quickly and efficiently. Meanwhile, for customers doing business with a company for the first time, reviews are just as big a deal: positive reviews create a 74 percent increase in product / service conversion. 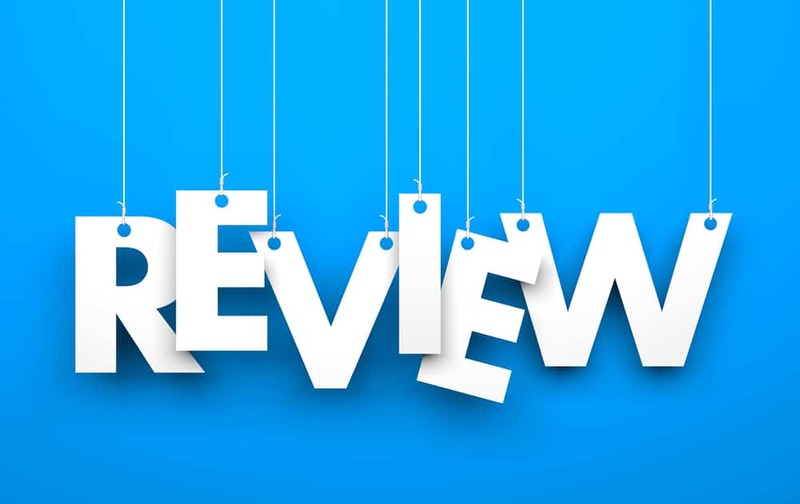 Indeed, reviews represent the kind of information that makes people more comfortable about their purchase decisions – before, during, and after they make these decisions. From a survey of 2,445 consumers in the US, 82 percent of respondents considered online reviews as “extremely valuable” or “valuable”. These are only some of the numbers that you’ll find in an infographic released recently by dispute resolution service company PeopleClaim. The infographic serves again as a reminder of how critical online reviews are for business owners and consumers alike. 41 percent of respondents said they read four to seven online reviews before feeling comfortable enough to make a purchase decision. 63 percent are more likely to purchase from a site that has aggregated reviews and ratings than from a site without any review data. A highly rated service or product will increase the likelihood of purchase by 55 percent. I need to know the market share of online review websites (I.e. Yelp, Trip Advisor, Google Reviews, Angie’s List) and the percentages they make up of the marketplace.